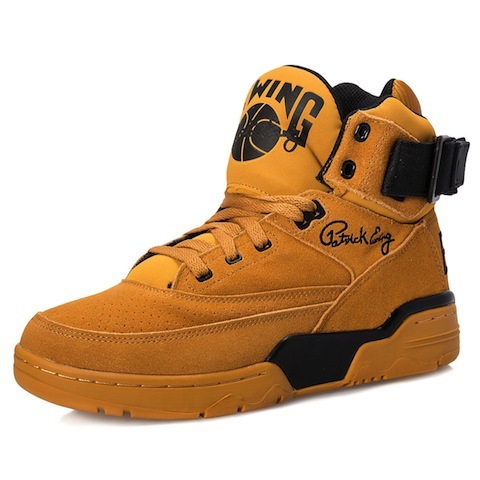 We may be a bit late with these but such is our love of Ewings, in particular the 33 Hi, that we had to post up some of these FRESH colourways currently available. 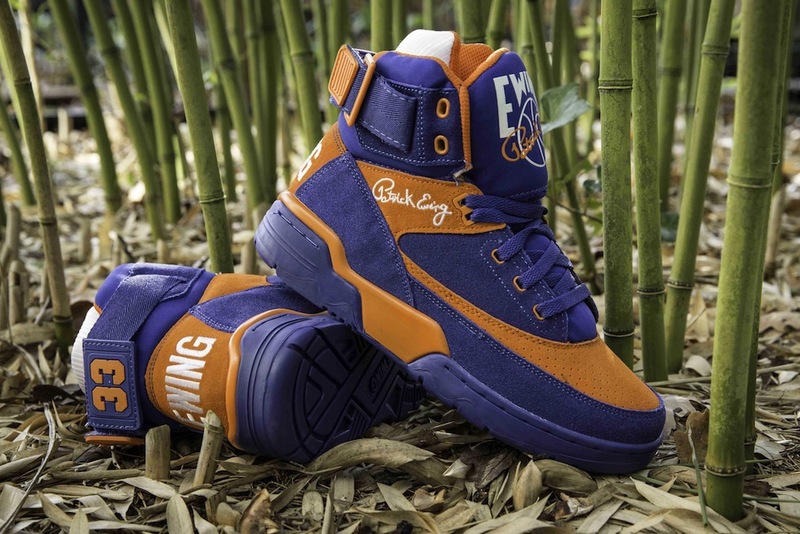 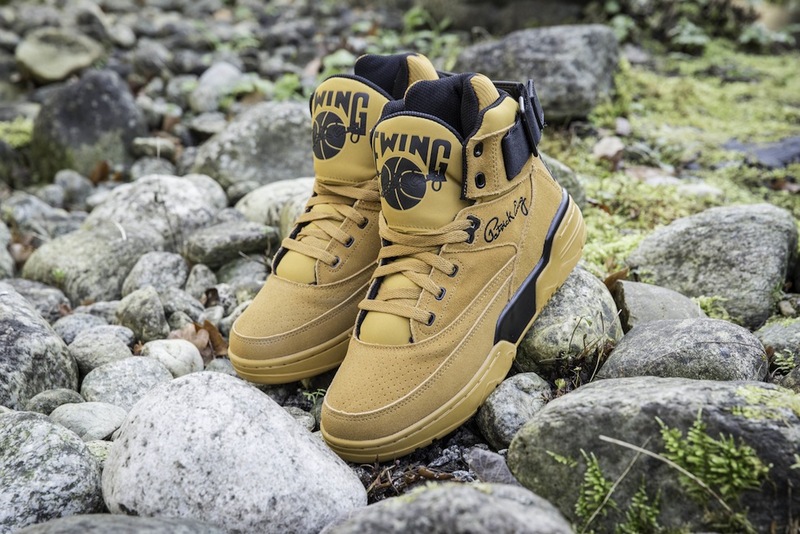 Without a doubt Ewing Athletics had a great year in 2013 and what we really rate is the quality construction but also in an area of retail where the price of sneakers keeps going up, whilst the quality is definitely on a downward slide, Ewing have done a great job of producing quality retros at a great price point. 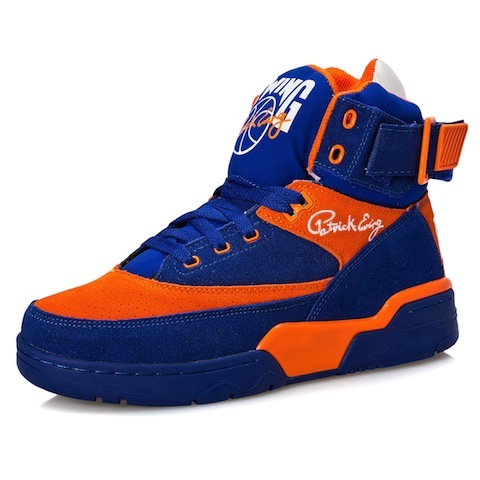 Knicks fans will love the Orange and Blue makeup, especially with recent victory against the Heat, and that wheat colourway goes hard too. 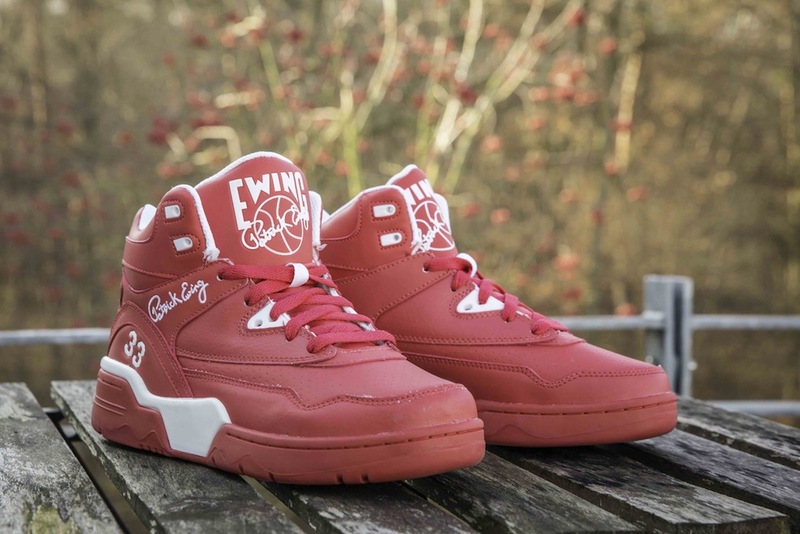 As for the maybe lesser loved, but no less classic Guard Mid, we’re loving both the red with those toebox perforations and in true if it ain’t broke don’t fix it fashion, that purple suede works just as well on the Guard as it does on the 33 Hi. 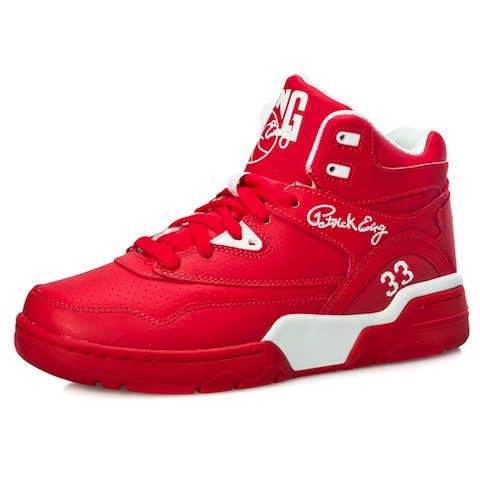 These are available right NOW at Hanon, Sole Heaven, Size, Crooked Tongues and Foot Patrol.